Madden 19 has finally arrived, bringing the next chapter of the Longshot story mode, updated rosters, and a couple of other neat tweaks and features added into the core gameplay experience. While playing against the AI or a friend in the same room great fun, a lot of Madden 19 play against others online, either in the Madden Ultimate Team mode, or just in a straight up head-to-head game. As such, some Madden fans may be wondering if Madden 19 will be cross platform, particularly with the series finally returning to PC after a seriously lengthy wait. Unfortunately, due to the fact that the PC version of Madden 19 will run through the Origin servers, and not the Xbox online services, the game will not be cross platform between PC and Xbox One. Similarly, as we’ve seen already regarding the whole Fortnite debacle when it released on Nintendo Switch, Sony isn’t exactly keen on the idea of cross platform play with other consoles, so Xbox One and PS4 cross platform play is off the table, too. 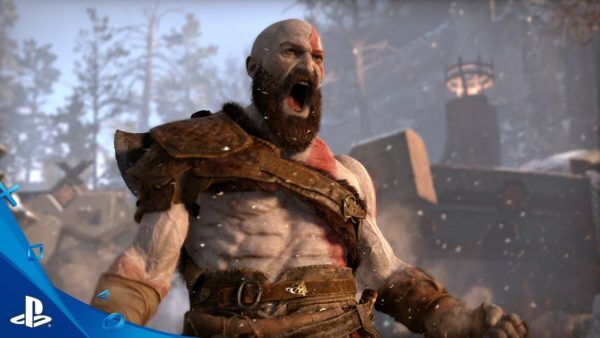 The only other option that remains is the cross platform play opportunity between PC and PS4, and considering, as we previously mentioned, that the PC version will run on Origins servers, and PS4’s will run directly on Sony’s online services, it’s unlikely we’ll see the feature in the series this year. Hopefully, with the next generation of consoles, we may see all parties finally get behind cross platform play. For now, though, we’ll just have to cross our fingers and wait. That’s all you need to know regarding cross play on Madden 19, even if it wasn’t quite the answer you want to hear, at least now you know. For more tips and tricks on the game, be sure to check out our comprehensive wiki.